CBD oil from Optima CBD with 99.87% pure CBD crystals from cannabis. The cannabidiol in our CBD oil comes from a patented pairing between a Cannabis Sativa L. and a Cannabis Indica strain. The CBD from this cannabis plant has high energetic activity and purity. In addition, our plants are 100% organically grown and they are poured exclusively with purified and vitalized spring water during the breeding process. Optima CBD is guaranteed to be the purest CBD product on the market. Through a process of CO2 extraction, the cannabidiol crystals are processed without heating in our cold-pressed cannabis seed oil. 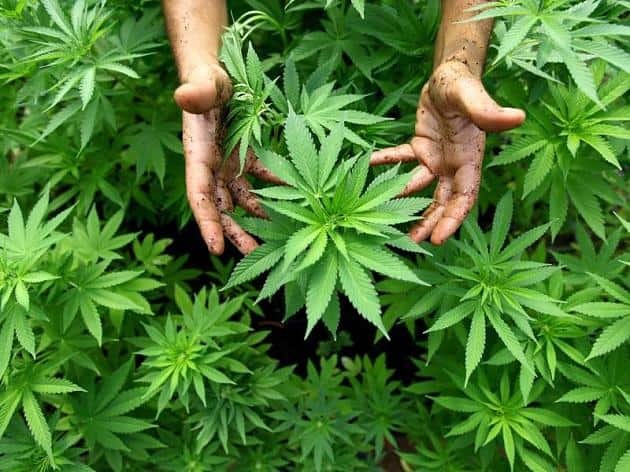 For this we use the seeds of medicinal cannabis plants. This prevents the loss of the energetic value and quality of the CBD. The result is 99.87% pure CBD crystals in our product, a percentage that we are proud of! Optima CBD oil uses 100% organic hemp seed oil in which the CBD crystals are mixed. This provides an optimal synergistic effect between the ingredients. This effect is not occurring when different oils are used, such as olive or coconut oil. Hemp seed oil also has a nice, non-bitter taste and also contains several minerals, (hemp) proteins, B vitamins, vitamin E, omega-3 fatty acids and carotene. 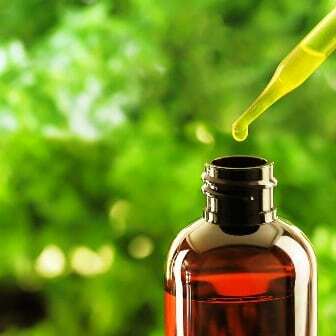 Optima CBD oil is bottled in a medical laboratory with a pharmaceutical license and ISO certification. 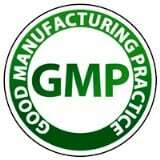 In addition, our CBD oil is manufactured to GMP and HACCP standards that meet the highest quality standards for medicines. The organic cannabis seed oil of OptimaCBD is also Skal certified. Optima CBD is proud to be nominated for the Careality Care Award 2017 in the Health Products category. We thank all our satisfied users across Europe for their support!